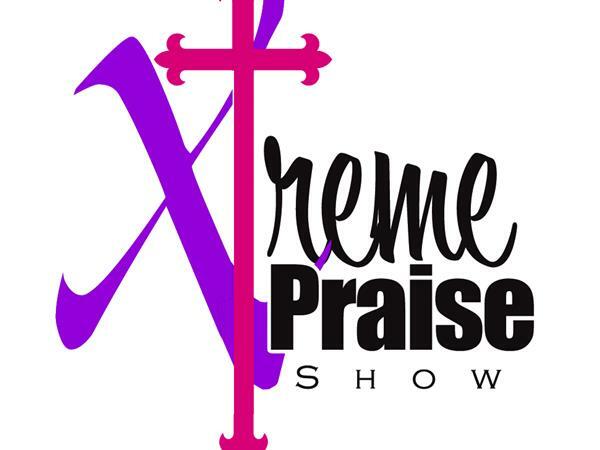 4 Yrs OF XTREME PRAISE! 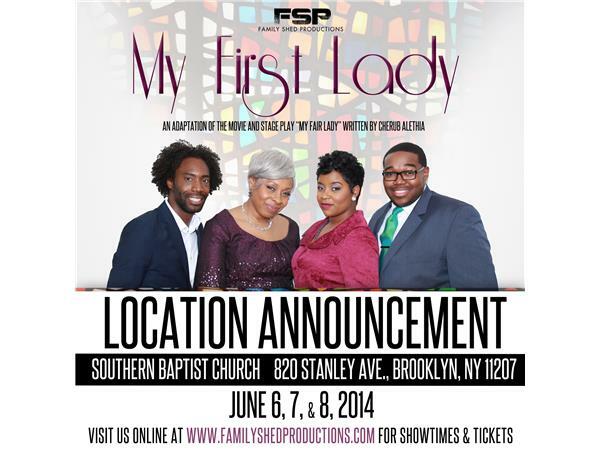 LIVE CELEBRATION w/ Cast of "My First Lady"
If you liked this show, you should follow Lady X. 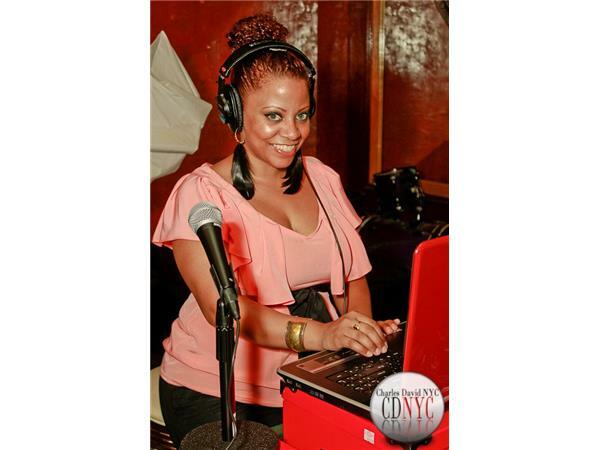 4 years since Lady X stepped into the uknown realm of internet radio on the then ODX-treme Praise Show, which later evolved into the now Xtreme Praise Show! 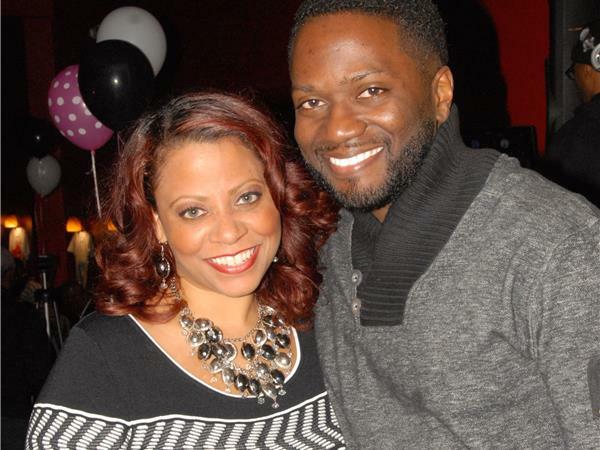 God has done some amazing things over these past 4 years through this journey...priceless hosts/co-host, innumerable talented guests...everyone from local movers/shaker, ministers & artists to celebrities we grew up admiring. 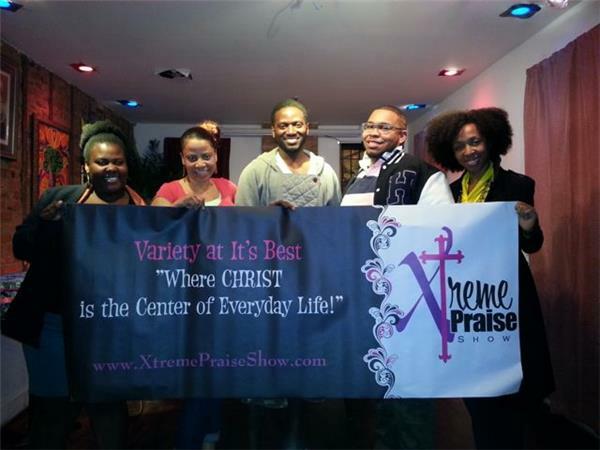 THIS evening, 5/25/14 we celebrate the movement that is Xtreme Praise by opening our studio doors to YOU to be our live studio audience guests helping us celebrate with past friends of the show. 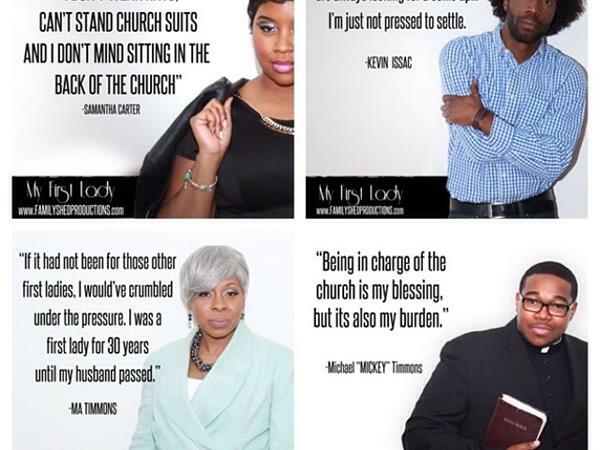 Also, we will have the pleasure of interviewing the cast of "My First Lady" - a production featuring Minister Malissa Redmond. 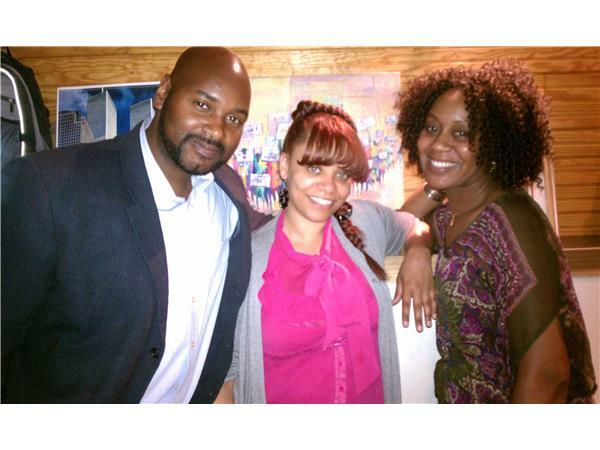 This is a interview you won't want to miss. 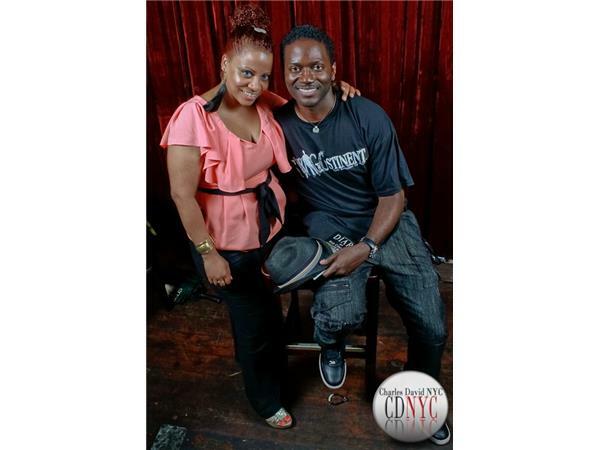 So come on down and JOIN US IN PERSON.